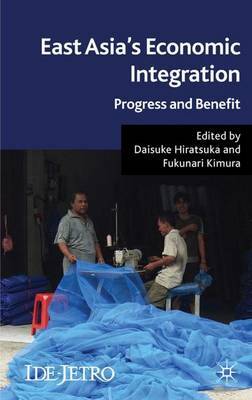 This book presents a deeper understanding of the on-going de facto economic integration in East Asia, looking at the extent of economic integration, what sort of integration has been accomplished, and comparing the level of integration reached and the path followed to that of the European Union. Buy East Asia's De Facto Economic Integration by Daisuke Hiratsuka from Australia's Online Independent Bookstore, Boomerang Books. 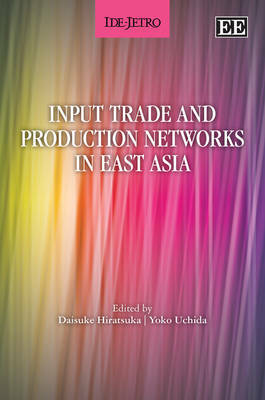 DAISAKE HIRATSUKA is Director of the Regional Integration Studies Group and Director of the APEC Studies Centre at the Institute of Developing Economies (IDE), JETRO. He serves as Visiting Professor of Graduate School of International Relations, Ritsumeikan University in Kyoto. He has been Co-ordinator of the research project entitled Challenges for East Asia since 2003, and presented many papers and lectures related to regionalization and regionalism in East Asia.